Recently, I’ve resolved so many issues on my android device just by turning on & off safe mode on android. 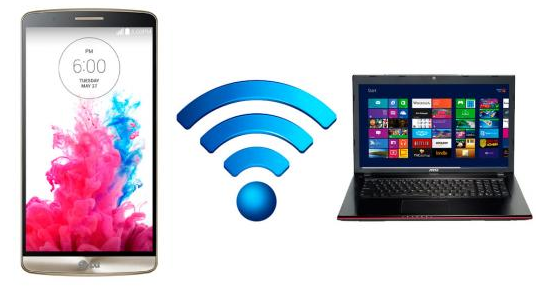 However, most individuals fail to see the importance of booting their device to safe mode, until techy fans analyses the potential of safe mode. Safe mode in general is a diagnosed mode of any computer operating system. Some gurus refer it as a mode of operation by application software. The main purpose of safe mode is to allow essential system program and service to start up at boot. Once you boot your device on safe mode, it ensures that most problems within the operating system are fixed. However, it helps to eradicate rogue security software from your device. At times, all we need to resolve a soft brick issue from our device is just to boot device to safe mode. If you know, you know. 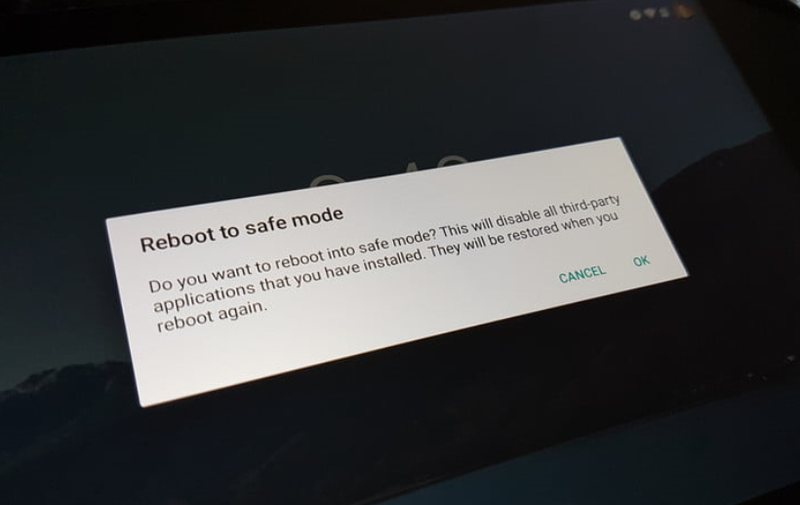 In this article, I’ll detail you guys how to turn on & off safe mode on android. After going through this article, you get to see that not every problem encountered on your device requires device formatting. Just as I said, most soft brick simply needs troubleshooting technique and booting your device to safe mode is the best troubleshooting technique. I’ll unveiling two methods that help you boot your android device to safe mode. 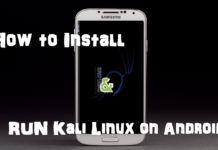 First method can be used on any android and the other is recommended for rooted android devices. Firstly, power off your device. After 5-10secs, power it on. Once your device is powered on, as it gets to boot screen logo, simply hold Volume up + Down button until it finishes boot. 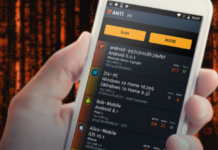 This would boot your device to safe mode, and you can freely execute any task you wish to execute like uninstalling malicious apps or related. After that, reboot your android device. This would get your device to normal mode. Firstly, you need to install Xposed installer on your device. 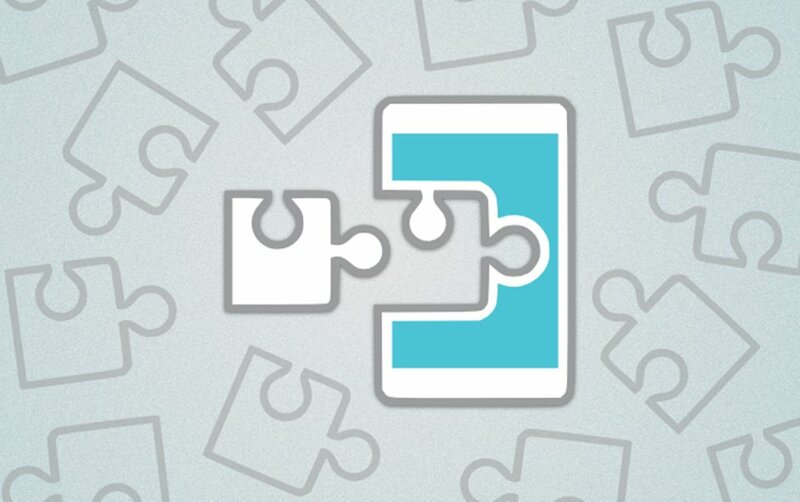 However, to be able to install Xposed modules, your device needs to be rooted. After you must have installed Xposed installer, next is to download Advanced Power Menu modules. Also, enable the modules on Xposed installer in other to change system settings. Finally, edit the details of reboot option. 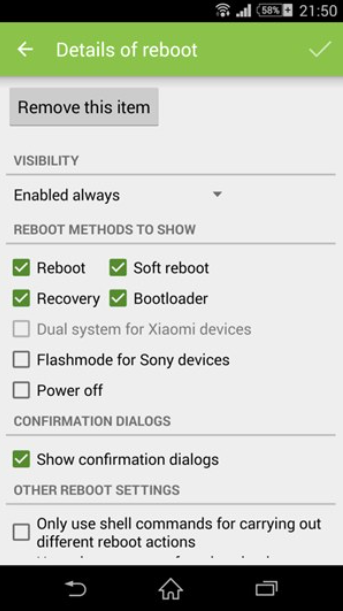 You get to enable options like soft reboot, reboot, recovery and bootloader as seen in the image below. This would enable you to easily boot your device to safe mode on just pressing power button of your device. 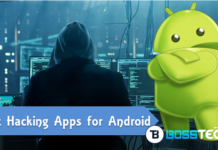 I hope with this guide, you now know how to turn on & off safe mode on android. If you encountered any difficulty during the process, let me know via comment section.